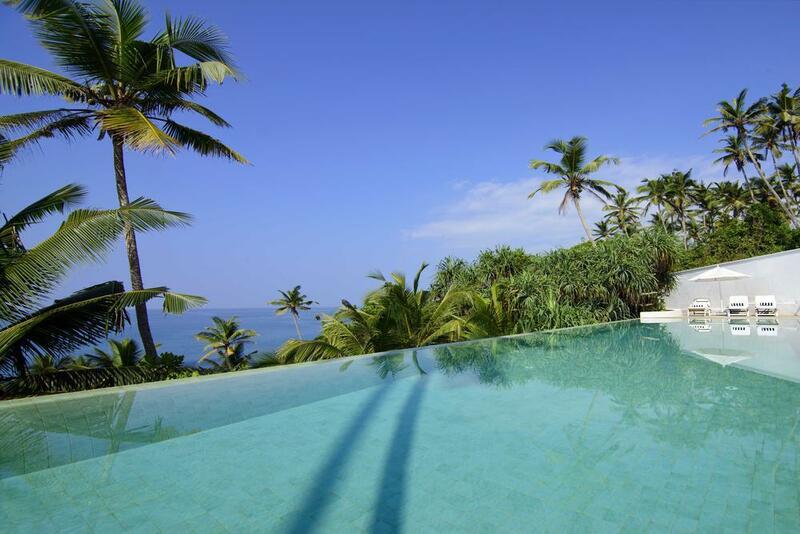 A tropical paradise environment and a diverse cultural history make Sri Lanka an ideal luxury holiday destination. 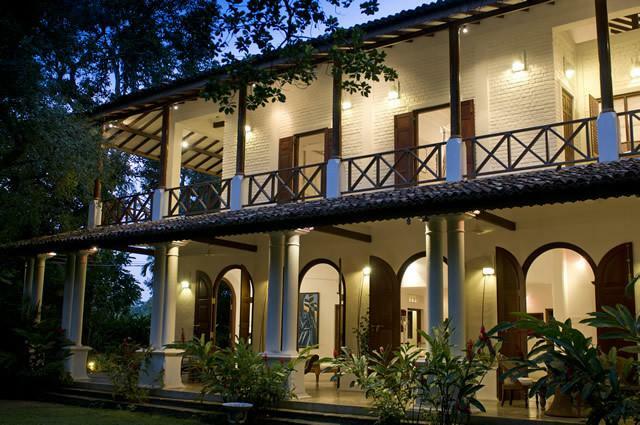 With villas fit for kings, queens and heads of state, Sri Lanka is surrounded by the Indian Ocean and provides an idyllic location to relax and enjoy the local customs and cuisine. 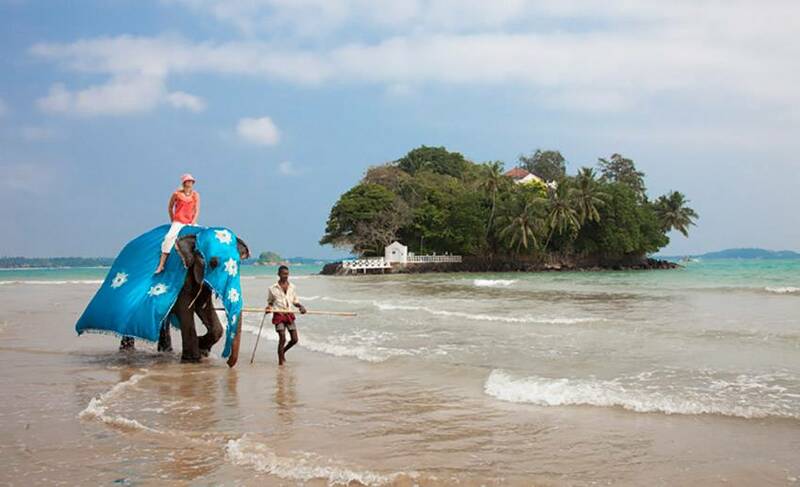 A centre for maritime trade for most of its history, Sri Lanka is a rich tapestry of ancient Buddhist ruins, sensational food, exotic wildlife and endless white sandy beaches. 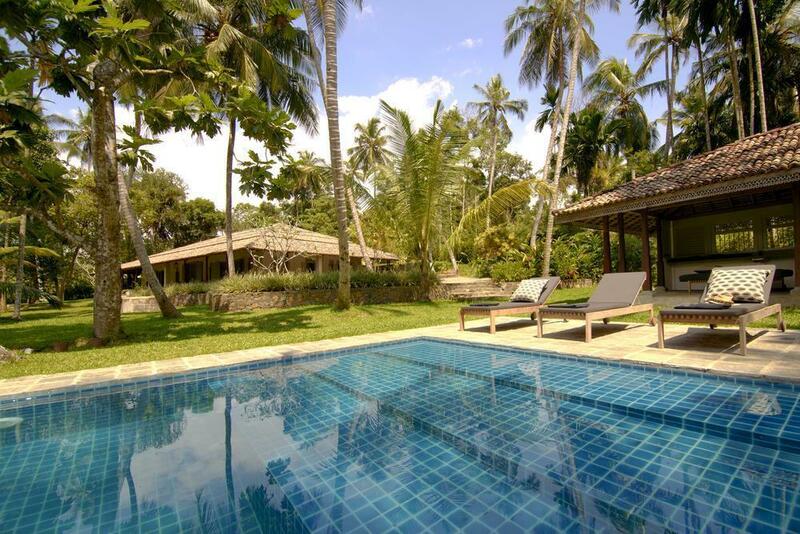 This four-bedroom villa is a contemporary blend of wood, cement and glass that opens to the pristine beaches of Kabalana. 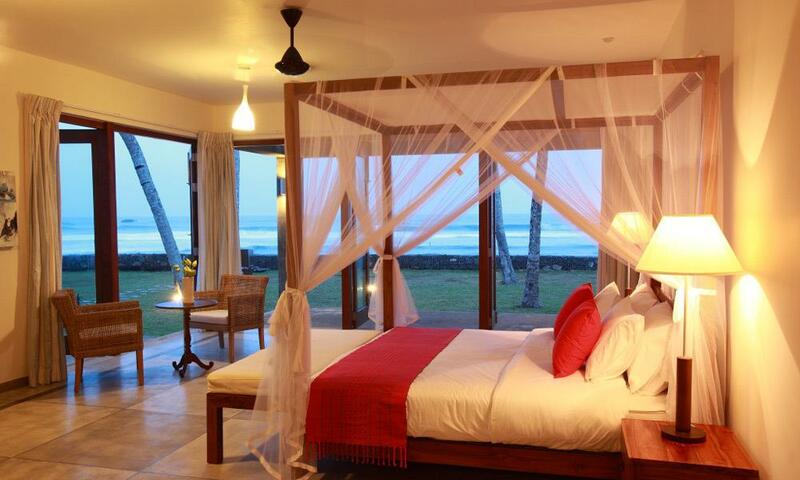 With four spacious bedrooms boasting spectacular views, this colonially-inspired villa also features comfortably furnished wraparound verandas; a fully-equipped kitchen and an air conditioned TV Room. 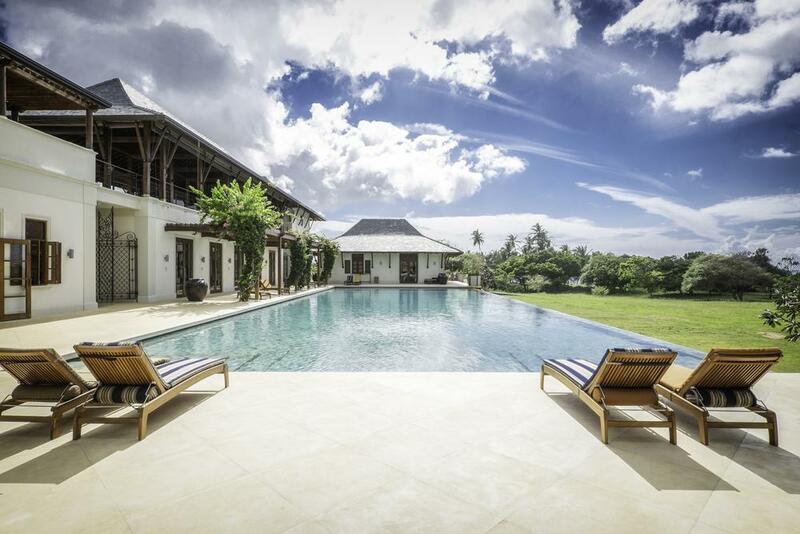 Located in the village of Kabalana on Sri Lanka’s southern coast, this four bedroom villa encompasses the perfect blend of sun, sea and sand. 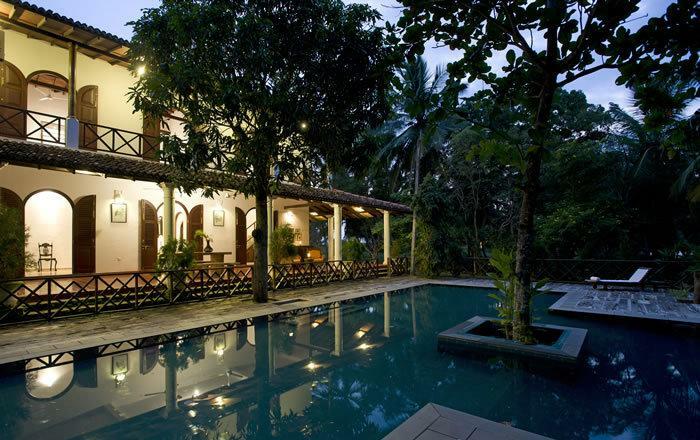 A spectacular private and luxurious beach front villa set in a 23 acre private estate close to Kalametiya Bird Sanctuary and safari parks. 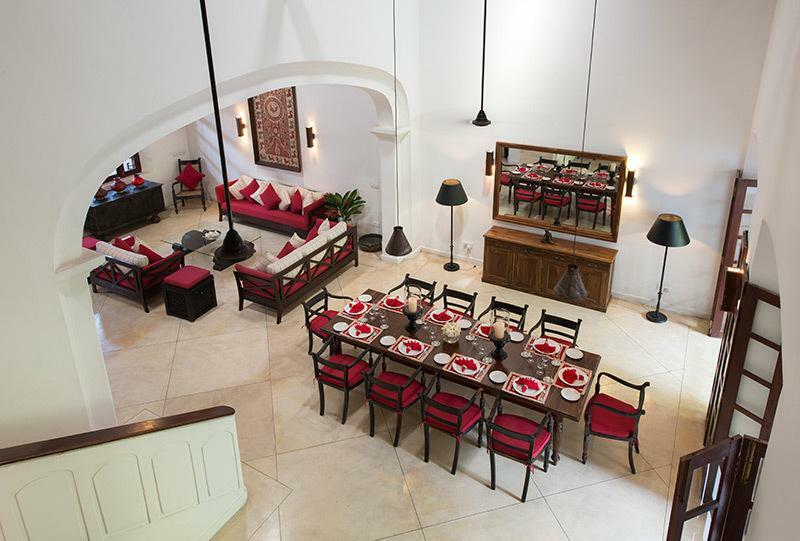 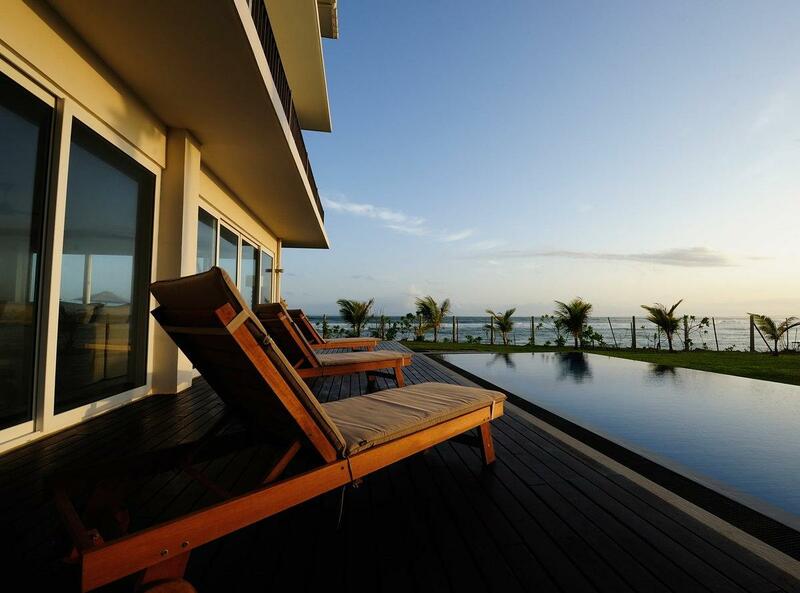 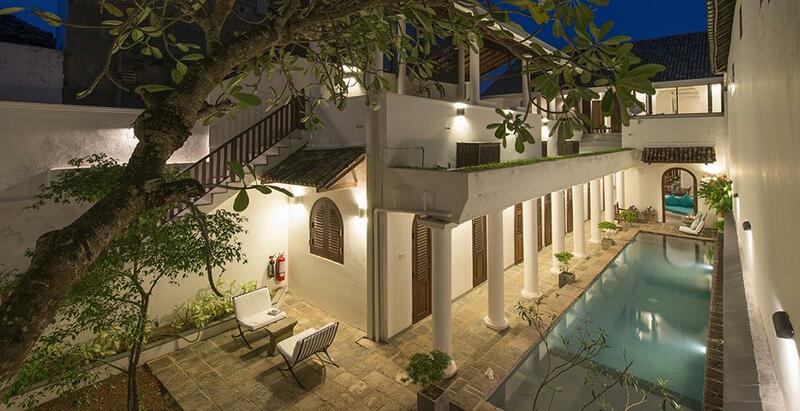 Villa 1383 is located a few km from Galle and set elevated overlooking rice paddy fields. 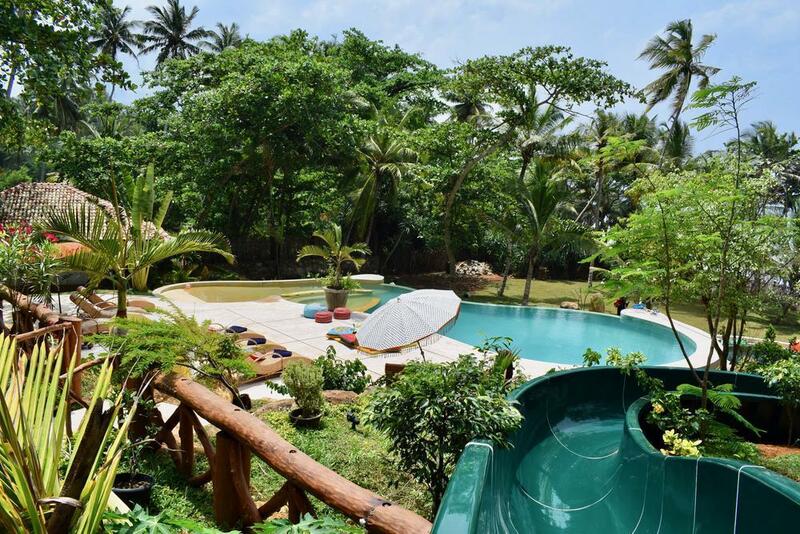 It is a blend of Dutch colonialism and modern living and has 4 double bedroom suites. 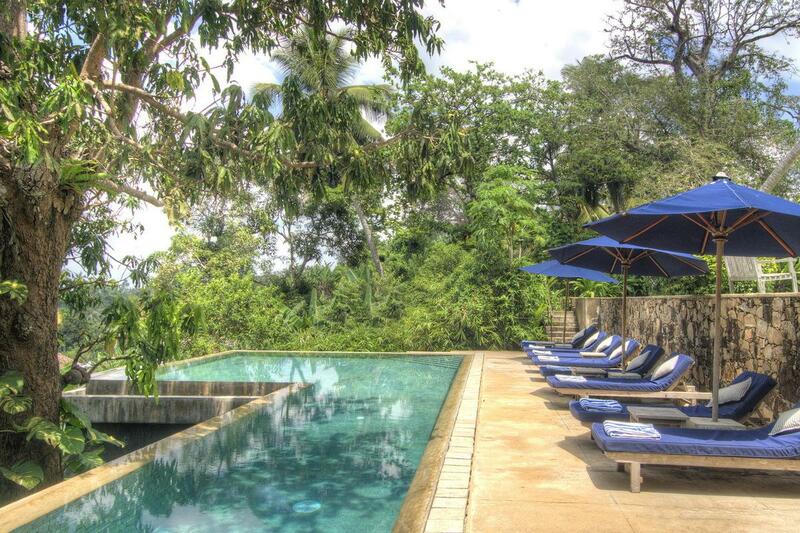 Exclusive and private Villa 1384 enjoys an elevated south facing location. 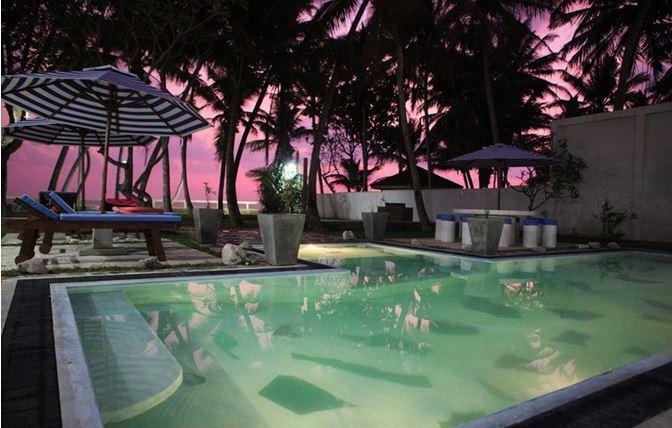 Steps lead down to a private beach side garden and yoga sala with direct access onto the largely deserted beach.